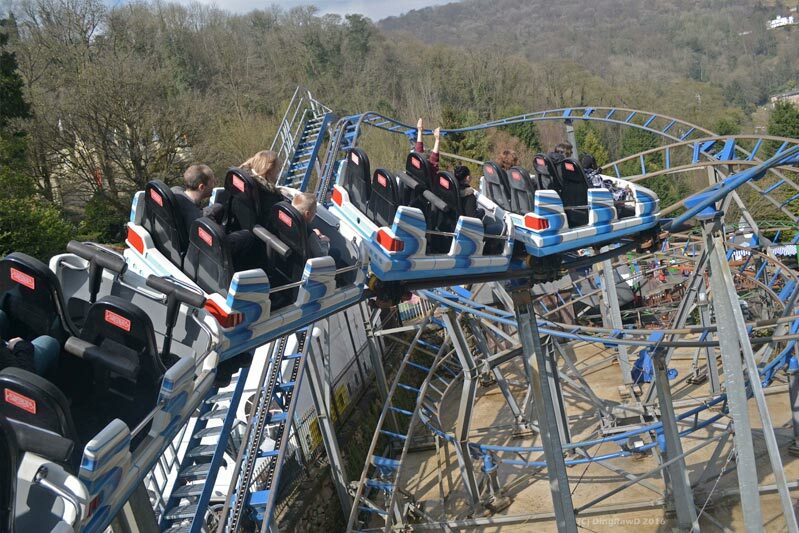 Discover a beautiful family-run theme park that is perfect for younger children. There are over 60 rides and attractions including play areas especially for toddlers. There really is something for everyone at Gulliver’s Kingdom. Take a ride on the giant waterslide or hop aboard the pirate ship. JCB Zone is one of the most popular areas of the theme park. Enjoy construction themed activities and take the opportunity to operate one of the iconic yellow diggers. Save even more this year and book your theme park tickets online. Don’t forget to visit NERF Zone, it’s ideal for children aged 6 and over. Our holiday cottages make an ideal base for a trip to Gullivers Kingdom, Derbyshire. There’s The Escape, a luxury family holiday cottage with hot tub – sleeps 10 near Matlock Bath, or you can visit our home page to see our other holiday cottages in the Derbyshire Peak District with hot tub near Gullivers Kingdom, Derbyshire.